A CIA operative working in the Middle East goes through a mind-bending existential crisis. Who are her friends? Who is the enemy ? And just who is Miranda? A psychological thriller set in the world's most explosive region. James Still's plays have been produced throughout the U.S., Canada, Europe, Australia, South Africa, China and Japan. . Illusion has produced VELOCITY OF GARY ( NOT HIS REAL NAME), THE VELVET RUT, IRON KISSES and I LOVE TO EAT. 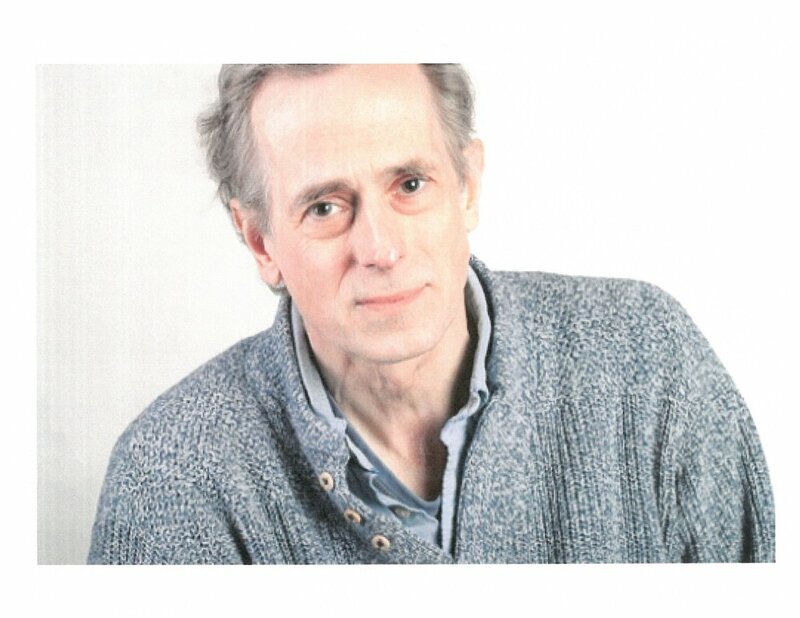 James Still is a three-time Pulitzer Prize nominee, an elected member of the National Theatre Conference in New York and the College of Fellows of the American Theatre at the Kennedy Center, and a five-time Emmy nominee for his work in television. He received the Otis Guernsey New Voices Award from the William Inge Festival and the Todd McNerney New Play Prize from Spoleto. He lives in Los Angeles. He has been playwright- in -residence at the Indiana Repertory Theater in Indianapolis for 20 years. The reviews for Miranda are in!